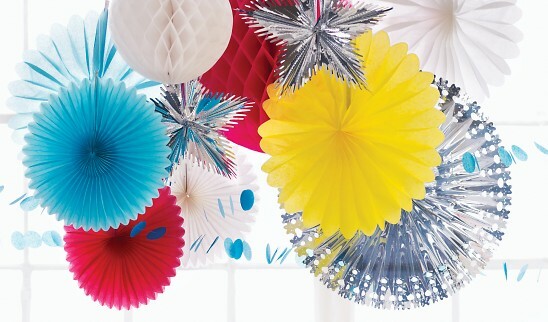 Transform a space in an instant with a series of giant paper globes and medallions. 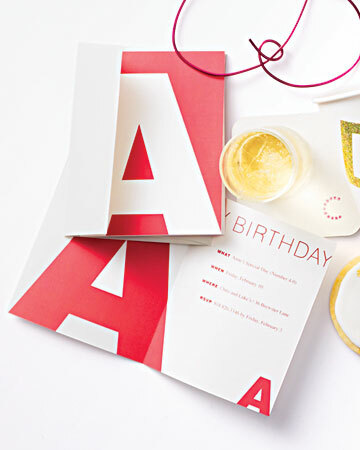 A sophisticated cake and flutes filled with champagne say that this is no kid's party. For sources, click here. 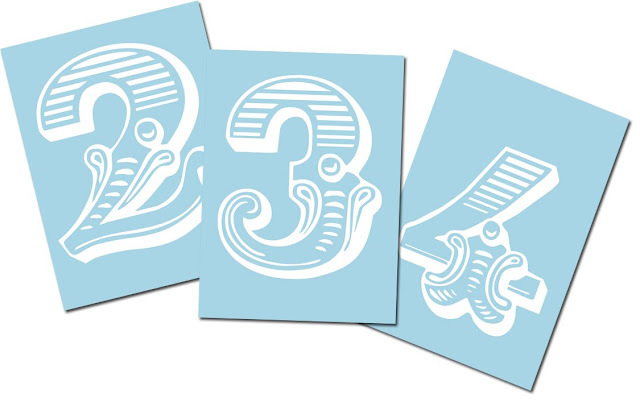 Among the clip-art downloads that are available are these printed numbers. 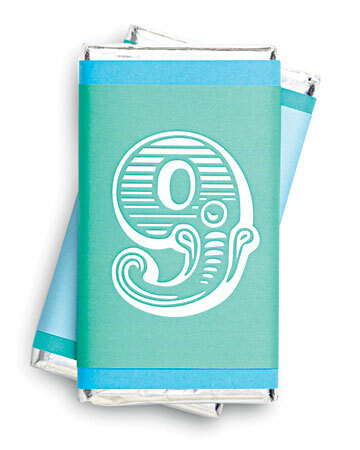 The editors suggest to use them to wrap around chocolate bars as gift favours. Remove the original wrapper from the bar, add a band of plain coloured paper and then another band of paper with the number(s) printed on them. Click here to download the clip-art. 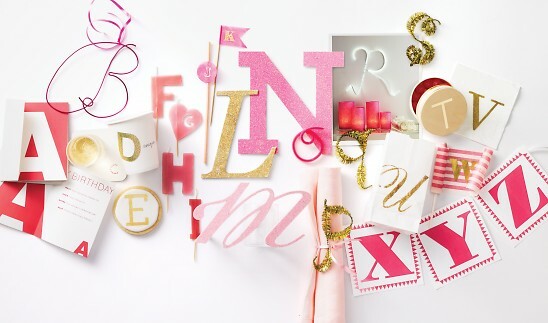 Honour the birthday boy or girl with monograms. 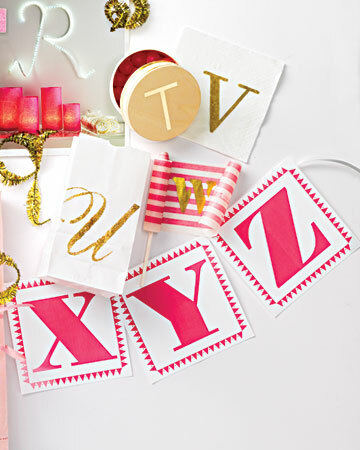 Fashion them from wire, glitter or wax and hang them on a wall, prop them up on a table, or set them on a cake. Click here for sources. 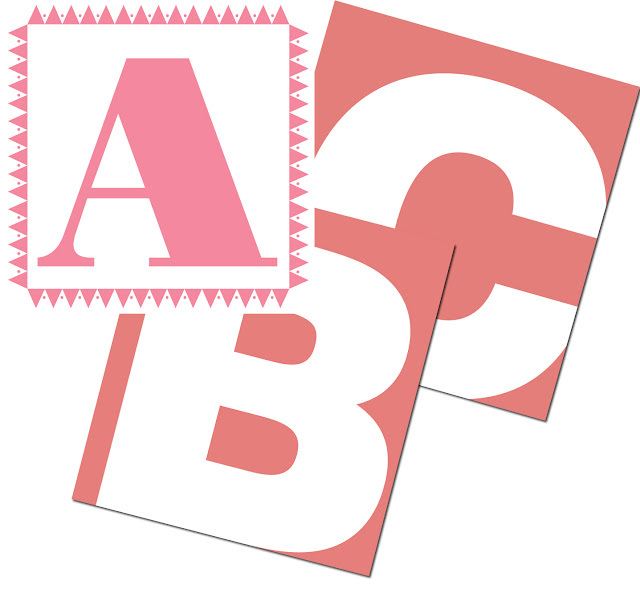 Among the suggested use of letters and lettering are these bold characters: Use them on invitations or string them together to make a banner spelling a name or a word of your choice. Click here for the clip-art. Happy Birthday to you, and to me too, in eight more days. I will be celebrating this year in Vegas. Really enjoying your colorful and classy blog! Ha! I waited until today, love. Happy birthday, Andrew! I hope it's filled with love. Happy Birthday Andrew!! Hope you have a great one!! A belated birthday wish from me Andrew. You were in my thoughts yesterday. I hope you celerated in good style! Here's to a great year ahead for you. a belated happy birthday to you. i read your blog all the time and would have yesterday too except that i was one of those poor souls traveling (i was lucky tho--only one extra day in airports due to the weather). anyway, happy birthday and warm wishes for a wonderful 2011. Love all these ideas and love your blog! Im having such fun surfing thru and getting great ideas!!! Fiona. ps Im a capricorn too. Happy Birthday. Happy Birthday Andrew! Hope to see you and your mom again this year sometime!